This black skimmer was doing a fly-by and actually skimming at Bolivar flats, which is a somewhat rare event in that location. From my experience over the past several years, they usually just fly around looking for a place to land so this was a very nice change of pace. Especially since this was during a guide trip that I was leading with three great guys from New Zealand, Canada and Indiana. 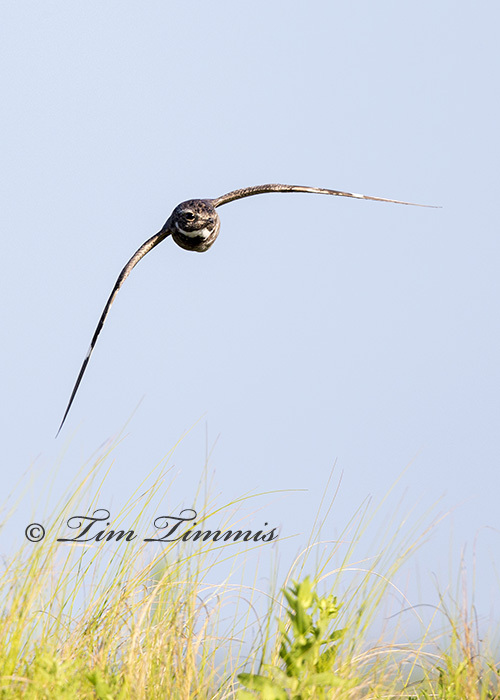 It’s always a challenge to capture these birds in flight while using a ground pod since your range of motion is limited while laying on the ground. Added bonus was he briefly turned directly towards me. Also like that his feet were hanging like landing gear coming down. 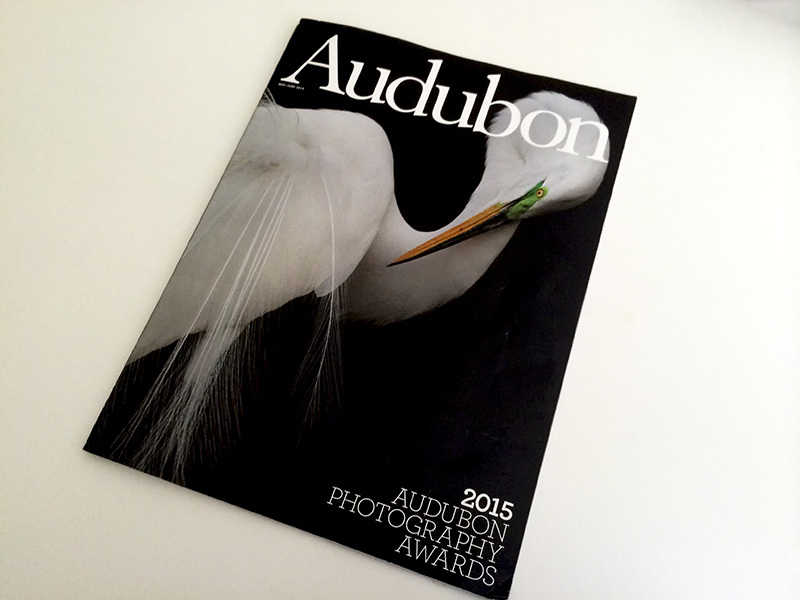 One of my Black Skimmer photos from Bolivar Flats was selected as “honorable mention” in the 2015 Audubon Photo Contest. They contacted me several weeks ago and mentioned that my photo had made the semi-finals and that they needed a copy of my RAW file and some info about the photo. I’m thrilled as there were almost 9,000 entries. Click on the link below and scroll down to the Amateur category to see the photo. 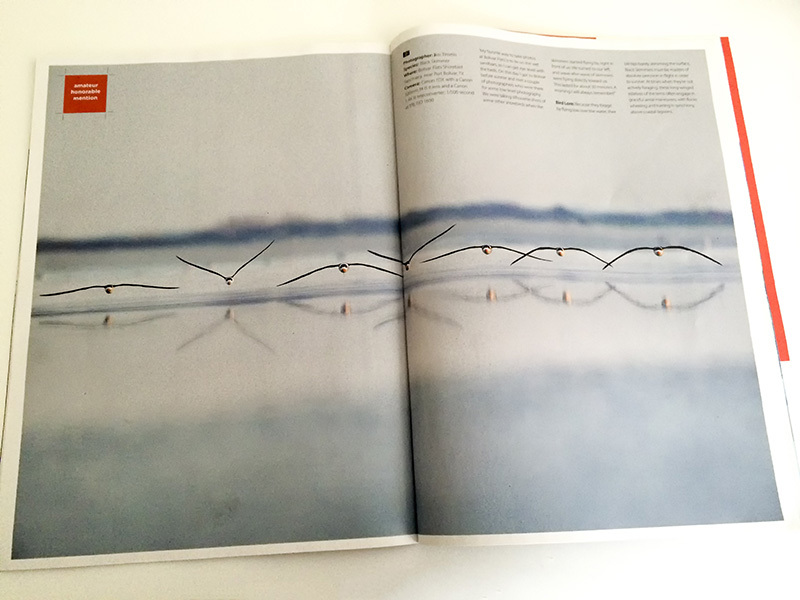 My photo got published in the Audubon Magazine with a 2 page spread. This Black Skimmer had to dodge some of the local ground traffic as he was buzzing the tower. ” Talk to me Goose”…. Another photo from my most excellent Skimmer adventure with Matt and Susan. Focused on this one from a distance as he was flying with two other Skimmers. When the 1DX locks on focus it doesn’t let go. This was photo #32 out of 37 shots of him, all of which were in focus. Some minor cropping to the wide format. Finally getting back in the saddle, so to speak, with wildlife photography after taking a few weekends off to help my daughter move into her new apartment. Family comes first but it felt great to be back out at Bolivar Flats yesterday. Got the opportunity to get some BIF practice with my 1DX. It works much better than my 7D with maintaining focus on flying birds. 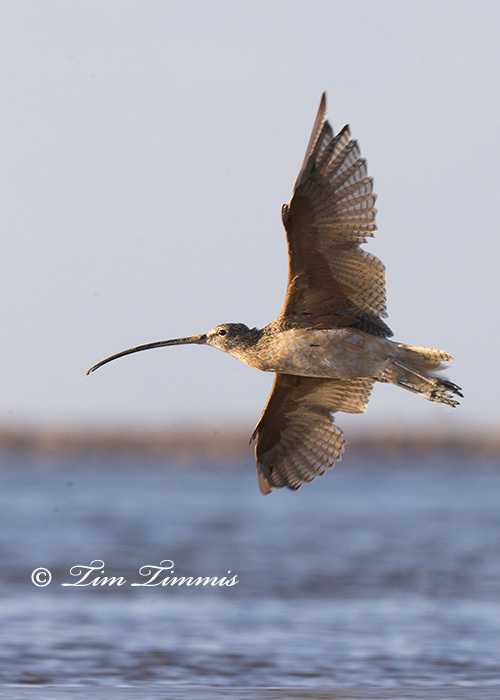 This shot of a Long Billed Curlew was taken from my ground pod, which is always a challenge with the short-range of motion while lying down. He gave me a nice wing spread and catch light in his eye. 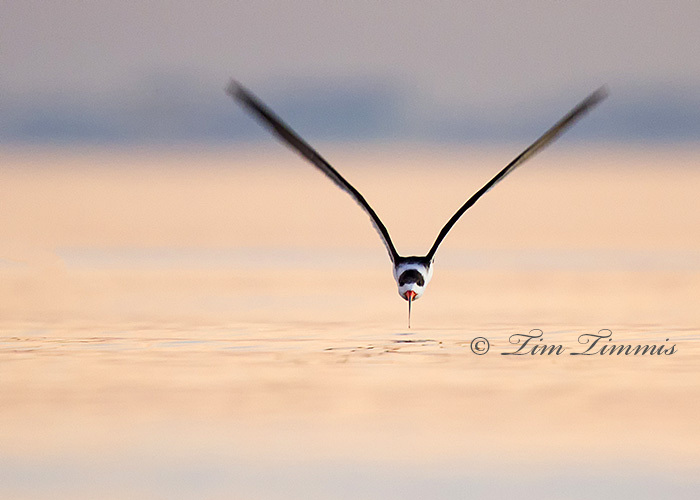 The Black Skimmer experience was a first for me as I got buzzed and circled by two Skimmers. While walking back to my car, heard the distinctive barking of incoming Skimmers. Took my camera off of the ground pod and got ready for some flight shots. Was surprised when the skimmers flew towards me and then circled very close three times before flying further down the beach and landing. Apparently they like me lying down better. This photo of a Common Nighthawk was taken after getting back to my car. Spotted the Night Hawk flying around in a field as I was putting my gear away. Grabbed my camera and got several minutes of flight shot practice as he circled around the field. They fly very erratically catching bugs so it was a challenge to keep him in the view finder. Used all focus points, which helped with this shot as he was flying towards me. 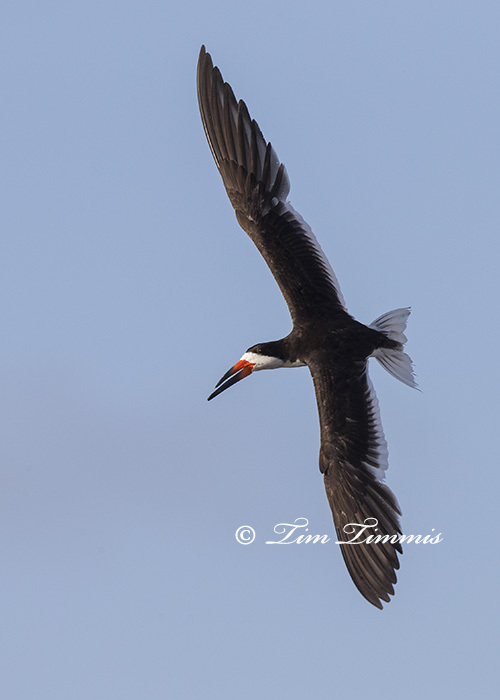 The normal flight path of Black Skimmers at Bolivar Flats is parallel with the shore line. Got lucky with this one as he was flying directly at me. My 7D did a good job of tracking the focus. Had to crank the ISO up to 800 to get the shutter speed above 1/100 sec. Taken just before sunrise while lying on a sand bar with my gound pod. 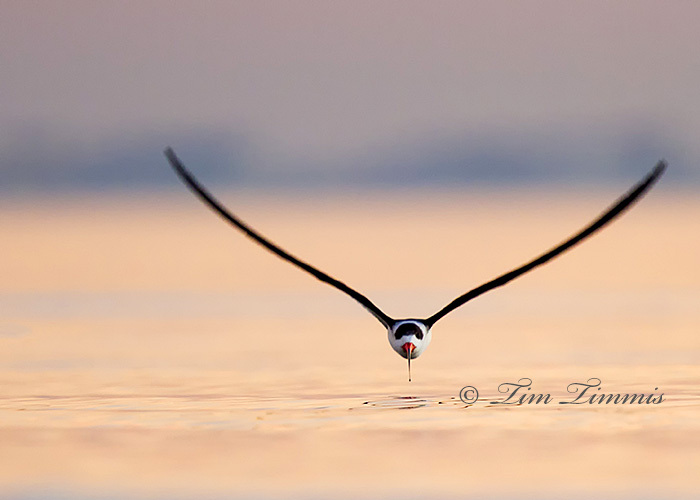 Skimmers are always fun to watch as they fly along the water trying to catch fish. The challenge is to be at the right place at the right time when they actually catch a fish. Caught this one as he was going away from me. This photo highlights the narrow depth of field of the 500mm lens with the band of water in focus.